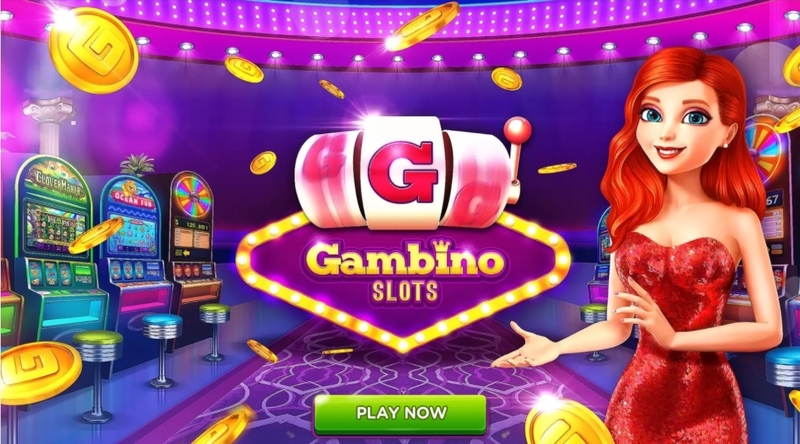 We highly recommend you to connect to Gambino Slots via your Facebook account. This is the only way for you to enjoy the social aspects of the game, such as sending gifts to your friends and receiving gifts from them and sharing pictures of all your WINS! Moreover, connecting your account with Facebook is the safest way to keep your progress untouched, without worrying about changing devices or unfortunate events related to device or account. Once you confirm the connection, you will get a bonus of 20 000 G-coins. The Facebook bonus can be received only once. Also please note that once you have synced your account with Facebook, it is not possible to log out from it or swap profiles. After logging in the new device you will be able to restore your progress.